EghtesadOnline: German engineering conglomerate Siemens has announced it is drastically scaling back its business operations in Iran. It’s yet another German company to cave in after the United States reimposed sanctions on Tehran. 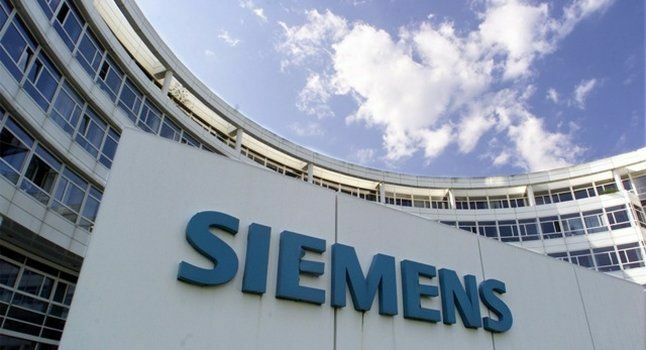 German industrial manufacturing giant Siemens said it was scaling back its Iran business after the reimposition of economic sanctions by the United States, Germany’s public international broadcaster Deutsche Welle reported.